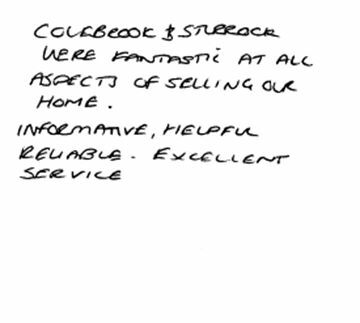 Colebrook Sturrock are driven by doing the best for our customers whether they are buying, selling, renting or letting a property, so what they say matters above all else. 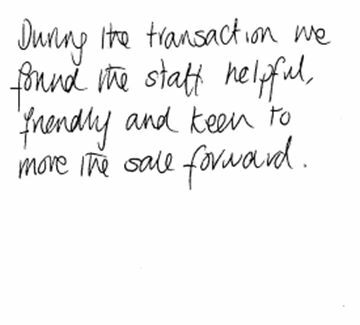 We use a company called Referenceline to gather feedback from our clients. 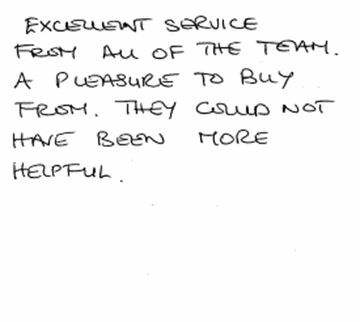 We use an outside company to ensure that all of the feedback we receive is independent. Referenceline's reports for the Ombudsman for Estate Agents and the British Association of Removers are accepted by the Office of Fair Trading as part of the monitoring for their Consumer Codes Approval Scheme. They are also members of Trading Standards' Buy with Confidence scheme. One of the things we love about Referenceline is that they operate an "all or nothing" policy so we get (and you can see) the bad with the good. If we have an unhappy client, we want to know about it so we can do everything to make sure we address any problems and constantly improve our service.